Bahula Chauth Vrat is observed during the Krishna Paksha Chaturthi in Bhadrapada month as per traditional Hindu calendar followed in Madhya Pradesh. Bahula Chauth 2019 date is August 19. 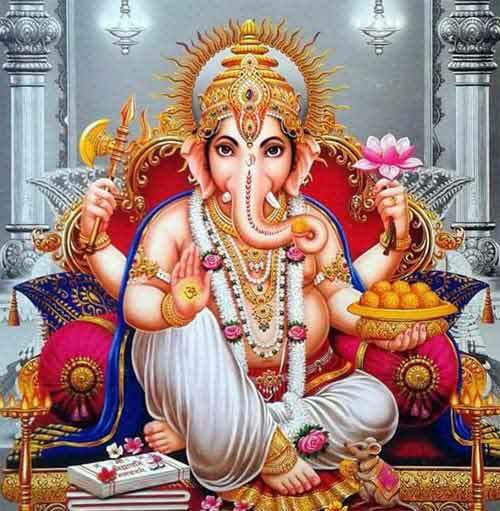 The fasting and rituals on the day is dedicated to Ganesha. The vrat is offered for peace and prosperity in the family. Bahula Chauth fasting is from sunrise to till the sighting of the moon in the evening. The fast is observed by both men and women. Early in the morning the devotee observing the fast wakes up and takes bath. A simple puja is offered to Ganesha which involves dhoop, flowers, Prasad and other normal puja items. The puja is repeated in the evening again after taking a bath. When moon is sighted the devotee offers milk, durva grass, supari, dhup, akshat to moon. Prayers are also offered to Ganesha.